As Uganda Tourism Board –the sole body responsible for marketing Uganda as best tourism safari destination commemorate its award-winning triumph at Africa’s premier Indaba tourism expo, that ended recently in south Africa ,Durban, Uganda tourism private sector players have requested government to decommission the 18% tax charged on tourism services. Through their sole governing body, the Association of Uganda Tour Operators (AUTO), at least 150 firms have also pleaded to concern tourism policymakers (mainly Government) to renounce the suggested increase of tourist visa fees to $100 from $50 for each and every international traveler who under takes safaris to Uganda. While in Uganda, tourists have to pay 18 per cent Value Added tax on upcountry lodging services, on top of routine charges such as visa and entrance fees to national parks. 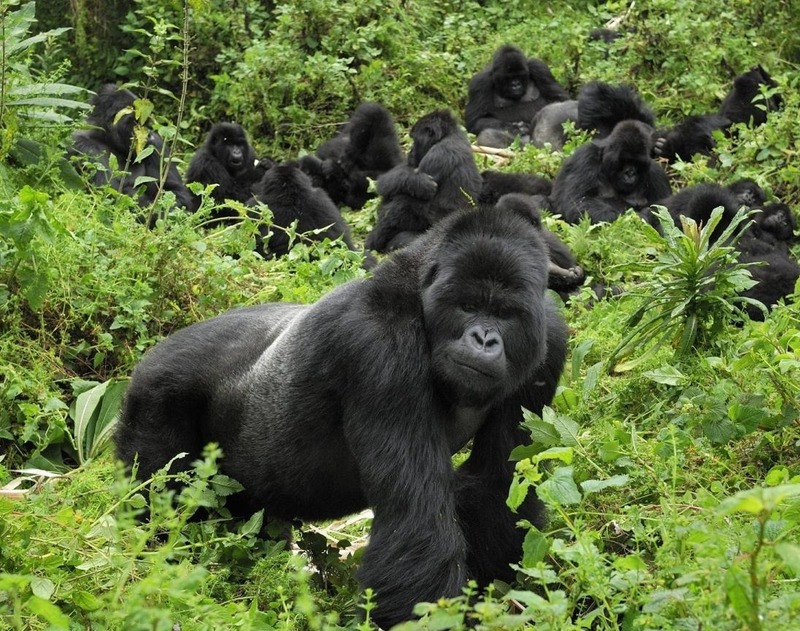 For gorilla trackers, a permit costs up to $600. It’ upon this urgent issue that the AUTO Chairperson identified as Babra Adoso Vanhelleputte, requested that government should remove VAT as one of the ways to help boast the tourism industry and which is currently Uganda’s first foreign exchange earner. In her own words on May 14, as UTB bestowed the Indaba Tourism Fair awards to the media in Kampala, Adoso expressed that neighboring countries like Tanzania have removed the VAT on tourism services, whereas South Africa pays back VAT at airports as the tourists board the onward flight back to their home countries. She noted that ,both South Africa and Tanzania are among the top tourist competitors to Uganda tourism sector and hence increasing the visa fees will affect tourism sector by discouraging more tourists from under taking safaris to Uganda and opt for other countries like Tanzania and South Africa since all these countries have the same tourism products like Uganda,. She further explained that if its not removed, the country could become an expensive destination for travelers planning safaris tour to Uganda. According to the current 2013/14 statistics report, Uganda’s revenue from tourism services rounded to $1.4 billion, the highest earnings from a single sector. Tourism industry stakeholders approximated that 130,000 out of 1.4 million people who under took safaris and tours to Uganda last year, were tourists. According to AUTO Chairpersons’ finally remarks, she called for government to introduce more softer terms for the tourism sector, and adequate budget allocations to the sector since it’s the only way the sector can strategize its self to attract more travelers to undertake safaris to Uganda.